Although small in size compared to some of its larger Scandinavian neighbours, Denmark packs a lot into a relatively compact space. This best-of-Denmark self-drive takes in the country's main highlights including cosmopolitan Copenhagen, the countryside and coastlines of North Zealand and North Jutland and pretty Skagen, where the North Sea meets the Baltic. Along the way, you'll stay at a series of wonderful Small Danish Hotels, renowned for their character, charm and first-class hospitality. 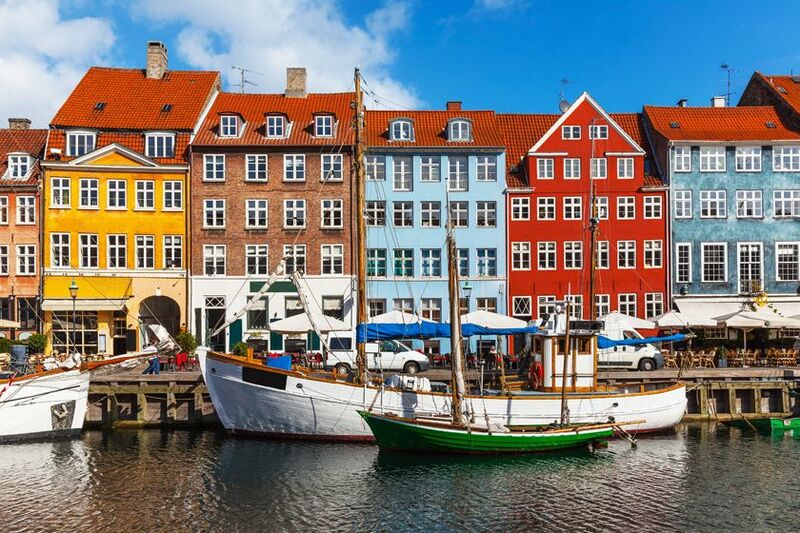 Fly from the UK to Copenhagen, Denmark's lively capital city. On arrival, make your way from the airport to the city centre and check into the family-run Absalon Hotel for a one-night stay. Located just minutes from Tivoli Gardens, its classic, 19th-century facade gives way to stylishly modern interiors by London-based designer, Trisha Guild. Check into your room before spending the rest of the day exploring the city, perhaps visiting historic Nyhavn and enjoying an evening meal at one of the capital's many excellent restaurants. 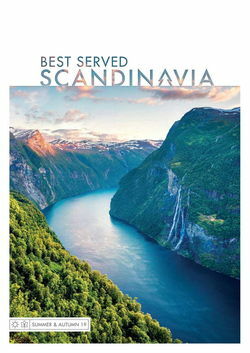 After breakfast on day 2, collect your hire car from a city-centre location and head towards the town of Helsingor, also known as Elsinore, located 40 kilometres north of the capital. There are several routes you can take but we recommend the scenic drive along the coast, taking you via the Louisiana Museum of Modern Art and several stunning castles, including Fredriksborg Castle in the town of Hillerod, which is the largest renaissance castle in Scandinavia. You might also like to break the journey with a stop at Fredensborg Palace, the Danish royal family's spring and autumn residence. 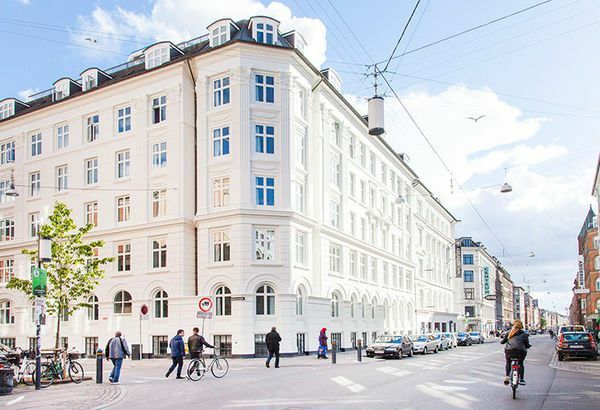 Continue your journey to Helsingor and check into the Strand- og Badehotel Marienlyst a beautiful waterfront property with sweeping North-Coast views. 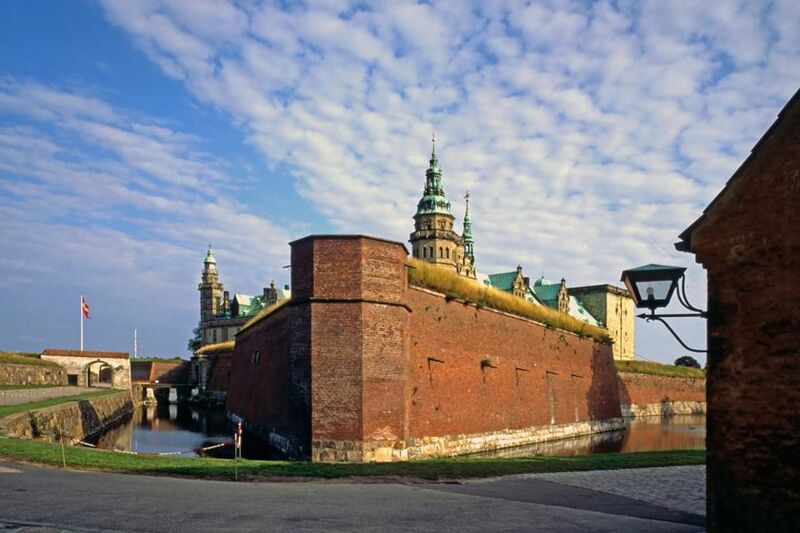 The following day will be free to relax at the hotel's wonderful spa or get out and about to explore Helsingor and its surrounds including the famous Kronborg Castle from Shakespeare's Hamlet. 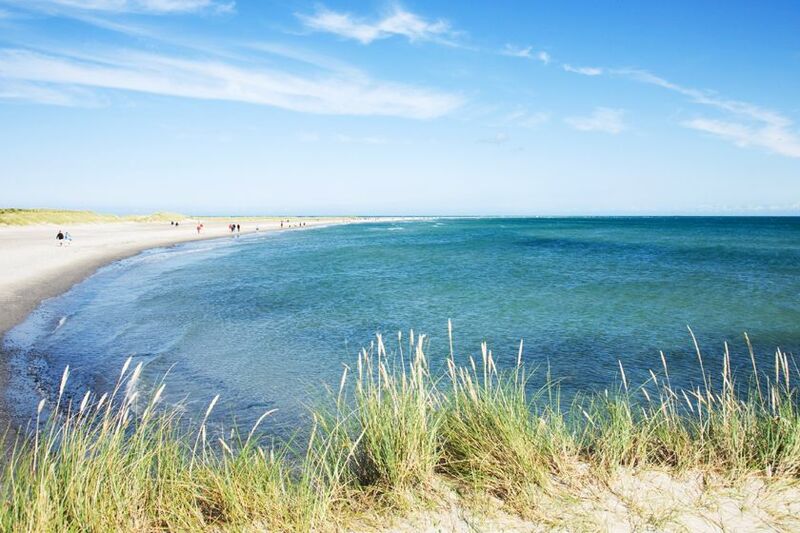 Just outside of Helsingbog, at the northern tip of Zealand, you'll find a region known as the Danish Riviera, where you'll discover picturesque bays, towering cliffs, long stretches of sandy beach, rolling sand dunes and dense forests. Check out this morning and drive around and hour and 40 minutes to Odden where you'll board a ferry to Aarhus. 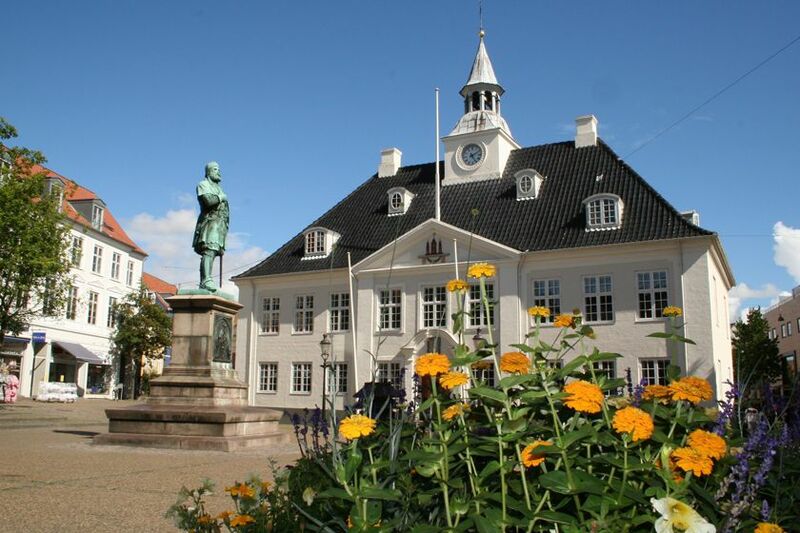 Once there, it's well worth stopping to have a look around the beautiful old town before continuing your journey to Struer. 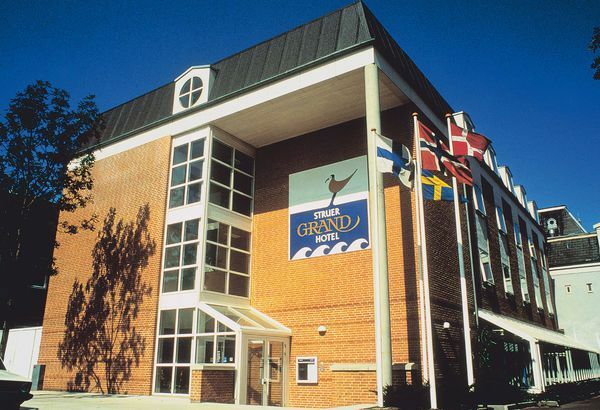 On arrival, check into the lovely Grand Hotel Struer. Spend the next day exploring the town and its surrounds, with the picturesque Limfjord close by. Your self-drive tour continues today as you continue north to Skagen, stopping in Aalborg en route. From Aalborg it's just a short drive to the top of Jutland and the holiday town of Aalbaek at Denmark's northernmost point. Check into the Aalbaek Gl. 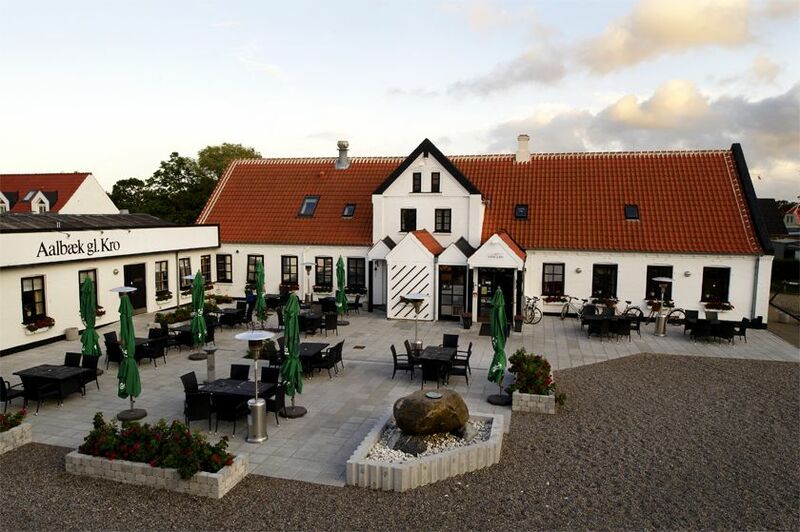 Kro (20 kilometres south of Skagen) a former village inn that's been lovingly restored and now offers charming, characterful accommodation and good food in a town that retains much of its authentic fishing village atmosphere with small, cobbled streets and a picturesque harbour. 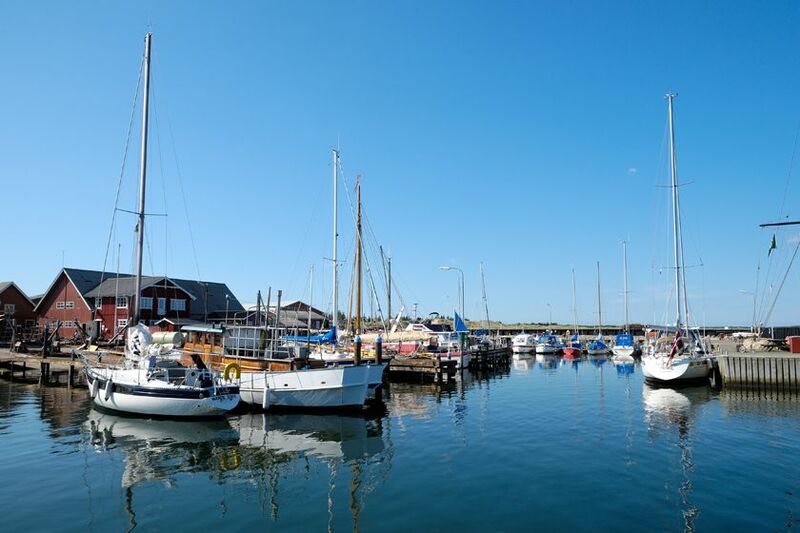 The following day is free to explore Skagen, renowned for its artistic community, fishing industry and beautiful coastal scenery. As you'd expect, the region is also known for its wonderful fresh seafood and there's plenty of rustic local restaurants to choose from. Depart Skagen and drive for two and a half hours south to Stouby, near the town of Vejle. Vejle is just a half an hour drive from Billund, home of the original Legoland. Once you arrive in Stouby, check into the Hotel Vejlefjord for a two-night stay. Known locally as the castle in the woods, Vejlefjord enjoys a tranquil location, surrounded by beautiful beech tree forests with views across the fjord. 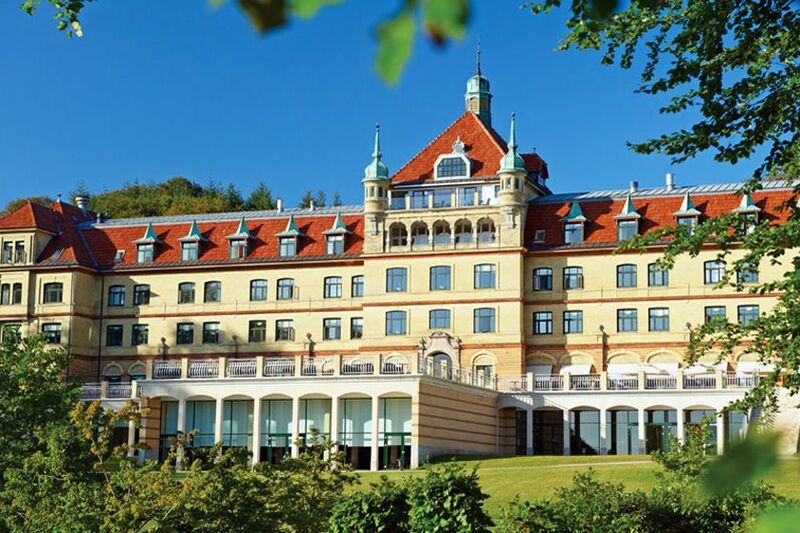 Originally Denmark's first sanatorium, opened in 1900, the hotel now offers first-class accommodation as well as the largest spa and thermal baths in northern Europe, making this a wonderful place to relax for a couple of days. 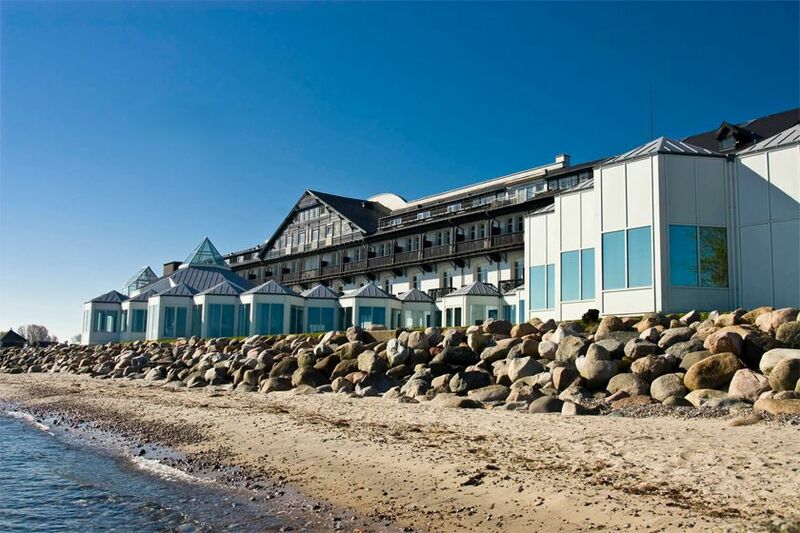 Check out of the Vejlefjord Hotel and make your way back to Copenhagen. There's plenty to see along the way including the magnificent Egeskov Castle, half an hour drive south of the town of Odense and a number of fascinating Viking sites in Zealand, including the Trellebord Viking Fortress and the Viking ship museum in the town of Roskilde. On arrival back into Copenhagen, return your hire car and check into the Absalon Hotel for your last night. After breakfast, check out of your hotel and make your way to Copenhagen airport in time for your flight home. 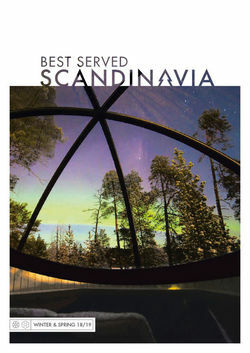 With such a variety of landscapes and activities, it's hard to define the best time to visit Scandinavia. The answer, really, is that there isn't one. 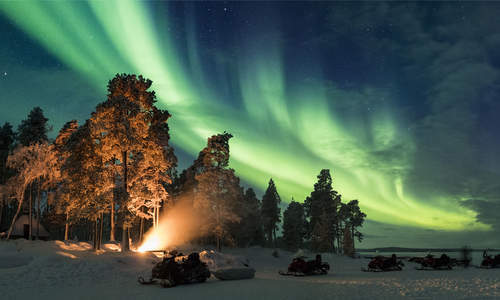 Endless summer days bathed in the midnight sun give way to months of snow-bound fun, when, for many, Scandinavia really comes into its own.